Shop Handmade Stores Across the Midwest! Whether you’re a crafter looking for new markets or a crafty fan looking for shops to visit on your next road trip, this list of indie craft stores of the Midwest is for you! Inspired by our Crafty City Guides, we created this directory of Midwestern handmade stores to help out our entrepreneurial friends. This list focuses on physical retail locations across the Midwest (and some adjacent states) where handmade products from local and national makers are in the spotlight. Check out the full list here! 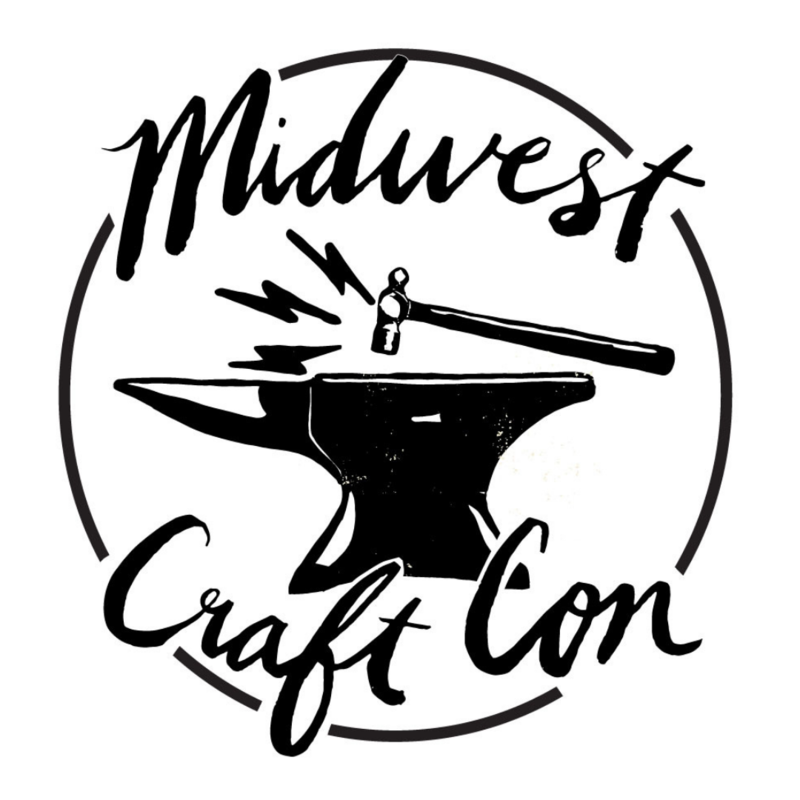 Previous Look who’s talking at Midwest Craft Con 2018! We would be honored if you would add Knotty Gnome Variety & Salvage to the list! We feature over 15 local makers from South Dakota, Iowa & Minnesota!